This is the debut CD recording from Brooklyn-based multimedia artist Sarah Lipstate. 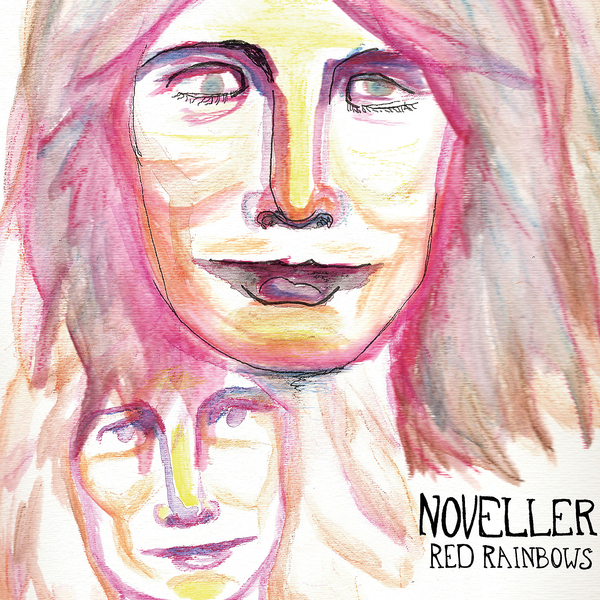 On Red Rainbows the Noveller sound is set out as a turbulent, often very acerbic blend of drones and fuzz-tone ambience. 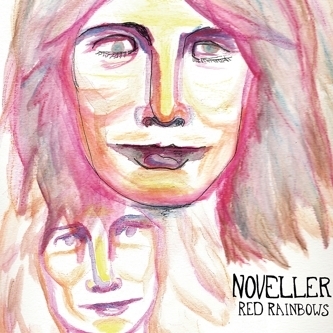 'Rainbows' is a technicolour splash of saturated hues and biting frequencies, but there's still an underlying, dormant beauty that will later more fully reveal itself to the listener. After the similarly visceral 'Brilliant Colours', more extended pieces like 'Tunnels' and the wonderful 'St. Powers' find Lipstate settling into a more sedate, ear-pleasing tone, with the guitar-generated natural harmonics of the latter cascading in delayed and pitch-shifted loops over fourteen minutes or so. Finally, 'Bends' plays the album out on a more primal, ambiguous tone, populating the piece with gutsy oscillations and raw, primitive synthesized waves. An excellent first release.